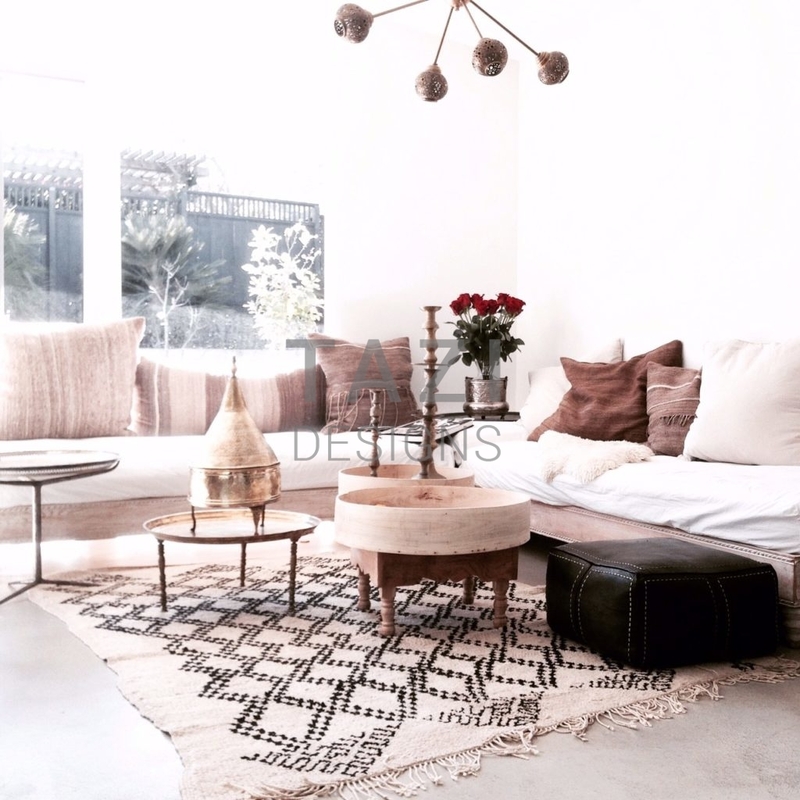 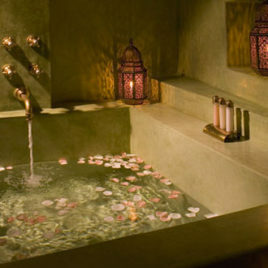 Moroccan Daybed Interior Design by Tazi. Mediterranean style iron Sofa with tufted seat cushion. 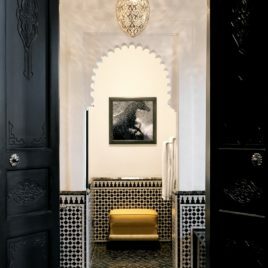 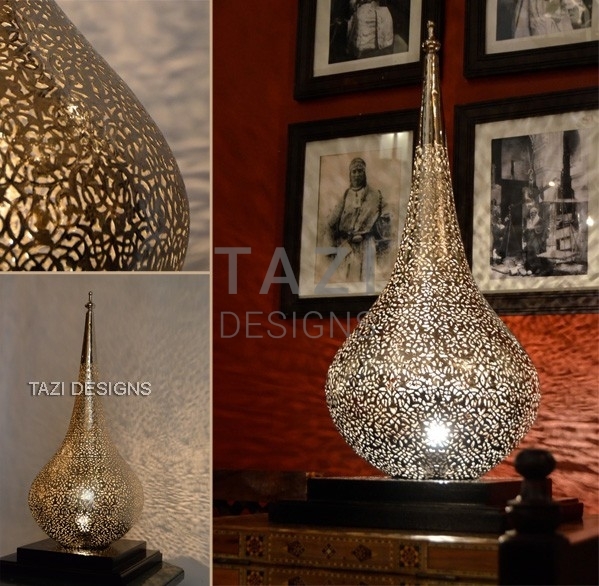 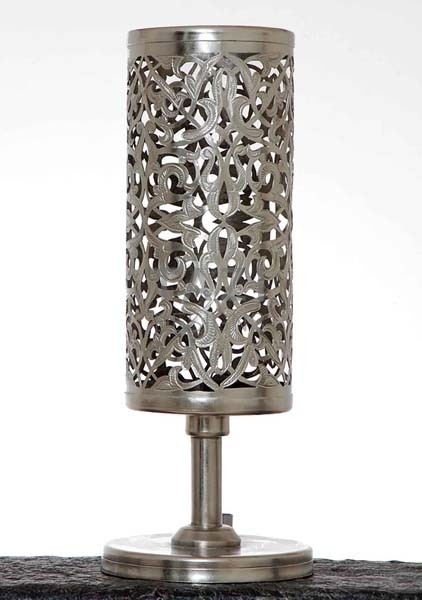 Moroccan Bedroom Interior Design by Tazi.